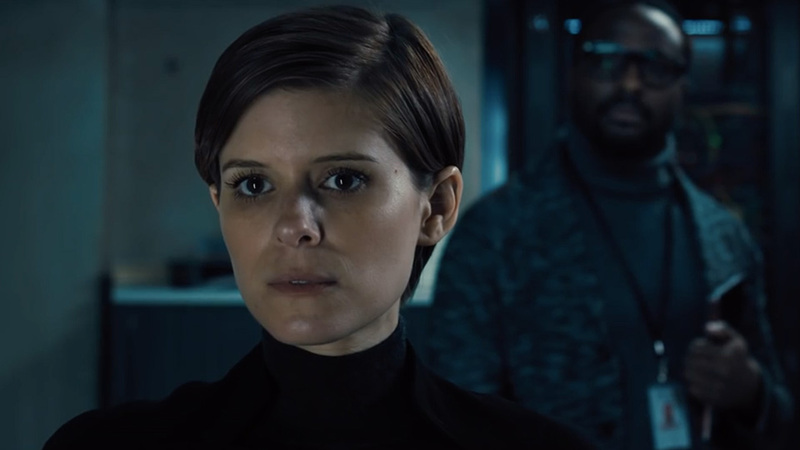 Twentieth Century Fox asked the scientists at IBM to use the computing power of Watson, one of the most advanced AIs in the world, to create a trailer for its new horror movie about a terrifying AI named Morgan. That's right, they made one of the world's most powerful AIs make an ad for a film about how terrified we all are of AIs. It's bad enough that Boston Dynamics is abusing its robots for our amusement, let's not give these things any more ideas about killing us all. In all seriousness, this project was way cool. Using experimental Watson APIs and machine learning techniques, the IBM Research system analyzed hundreds of horror/thriller movie trailers. Then, after learning what keeps audiences on the edge of their seats, the AI system combed through the entire Morgan movie. It was actually able to model the visual landscape of the film and figure out if it was looking at a moment that was scary or happy. Then it made a series of attractive graphs before suggesting the top 10 likely best moments for a trailer from the movie. That's where the humans came in to actually edit and arrange the thing—you know, on other computers. Computers that were totally not thinking of killing them. So congratulations, Watson, on helping to create your first advertisement! Please don't get too good at it.